Thanks to a new agreement between Amadeus and Ryanair, Amadeus subscribers will have access to fares and ancillary services content from the Irish low-cost carrier beginning on Nov. 1. Using Amadeus’ light ticketing technology, subscribers will be able to book Ryanair flights and ancillary services in the same way as they do with other airlines through the Amadeus system. Ryanair’s new Business Plus fares will be made available to Amadeus subscribers, designed with the business and corporate travelers in mind. Business travelers can book a tailored Ryanair flight package through the Amadeus system, including flexible ticket changes, priority boarding, premium seating, a 20 kg weight limit for baggage, and the ability to use fast-track at airports. Under the new agreement, subscribers won’t be subject to any surcharge when booking Ryanair. All Ryanair fares displayed through Amadeus will be the same as Ryanair’s other distribution channels, including the airline’s website. 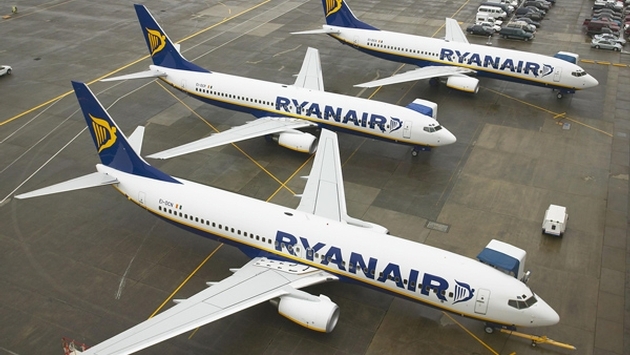 The agreement will allow Ryanair to reach a greater range of travelers. More than 70 low-fare airlines currently work with Amadeus as their distribution partner. 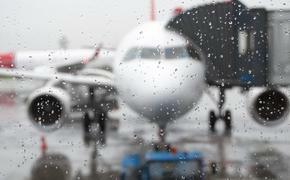 Airline bookings via the Amadeus system increased by 21 percent during 2013. Ryanair operates more than 1,600 daily flights from 69 bases, reaching 186 destinations and 30 countries. The carrier currently boasts a fleet of more than 300 new Boeing 737-800 aircraft, with 280 new Boeing 737s and 100 more Boeing 737 MAX 200s on the way. For more information on Amadeus and Ryanair, go to www.amadeus.com and www.ryanair.com.